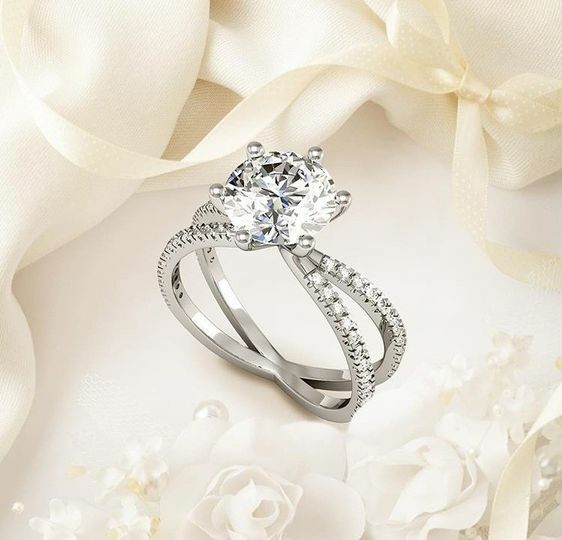 SuperJeweler.com is an online jewelry store offering wedding rings, engagement rings and other jewelry. 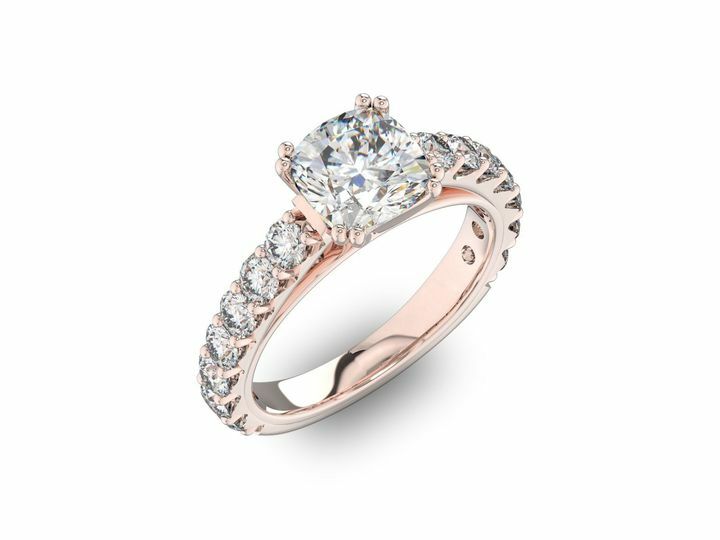 The company was created in 1999 and is dedicated to offering affordable diamonds and gemstones. 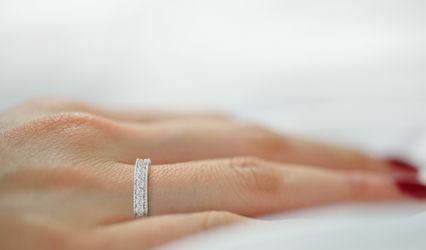 Buying directly from sources, SuperJeweler.com is also committed to getting diamonds from ethical, conflict-free suppliers. 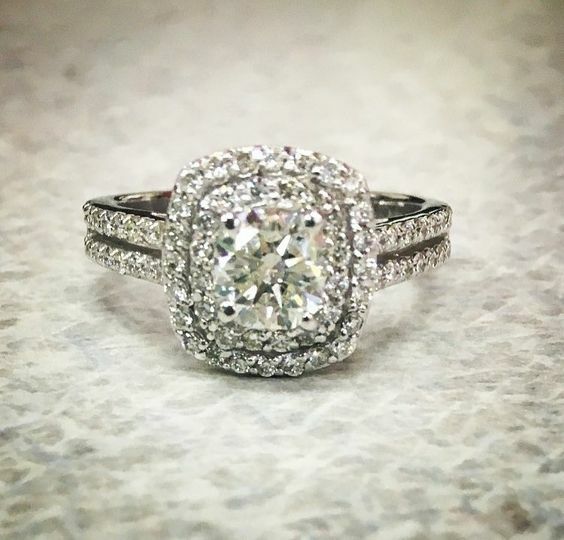 With various gemstones, diamonds, metals and styles to choose from, SuperJeweler.com offers a wide selection of options in ring sizes 3 to 17, meaning you’ll be able to customize your order based on the style you’re looking for. The options available are ideal for people seeking styles ranging from bold and trendy to classic and elegant. The ring from here was gorgeous. Loved the beautiful purple shade of the tanzanite and it fit perfectly on my finger. I get so many compliments on it. 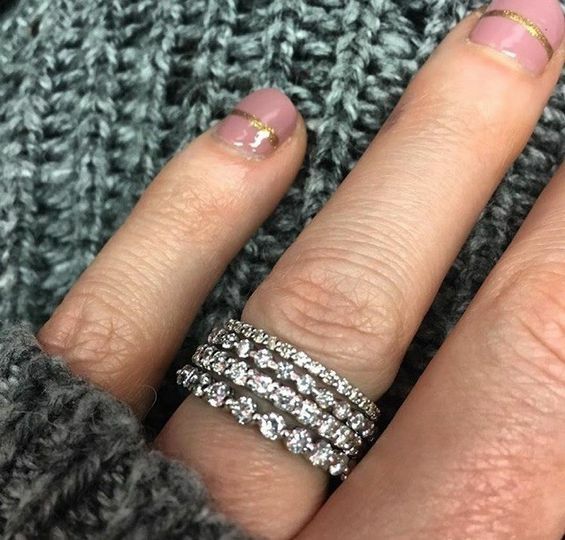 Thanks again Super Jeweler! 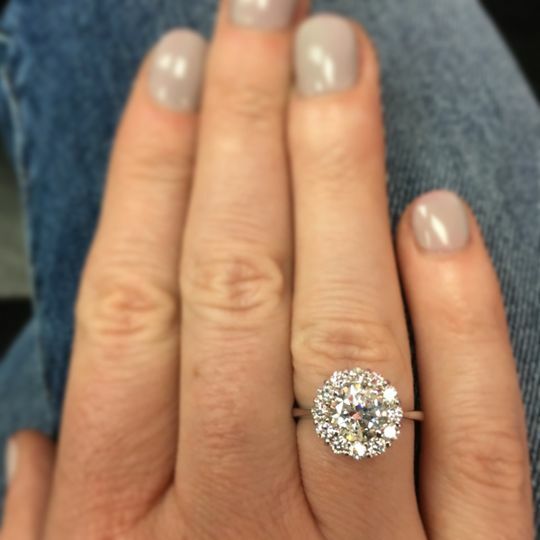 SuperJewelry.com is amazing! Their jewelry is beautiful and excellently made. I received a piece that was a gift for my 19 yr old daughter. It was the mother daughter dove love necklace. My daughter loved it! Being that she's a 19yr old girl, they're hard to please but, she was very pleased and it made me very happy! Thanks for such great products, service, care and attention to your customer's! Hi Tera! 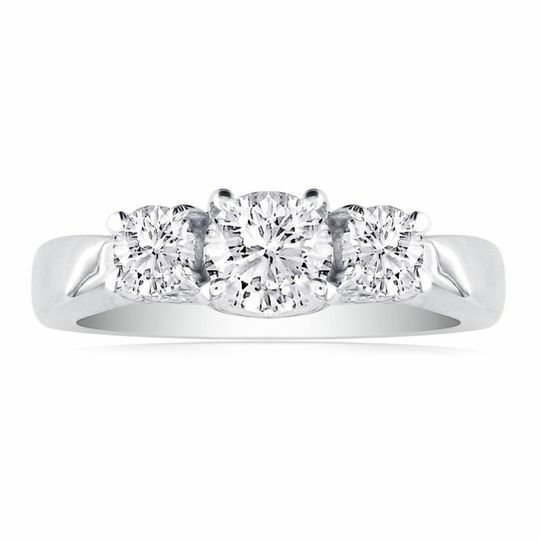 We're so happy to hear you are happy with your purchase from us at SuperJeweler.com! We hope you visit us again soon and when you do, please use code thankyou10 for 10% off! After reading so many awful reviews I was extremely nervous purchasing from here. 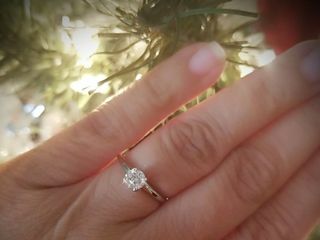 However, much to my surprise one their customer service was excellent, two was shipping, I literally received my ring about four days sooner then expected, and finally the ring is beautiful. I can't afford much at the moment, but my fiance and I really wanted something to last. 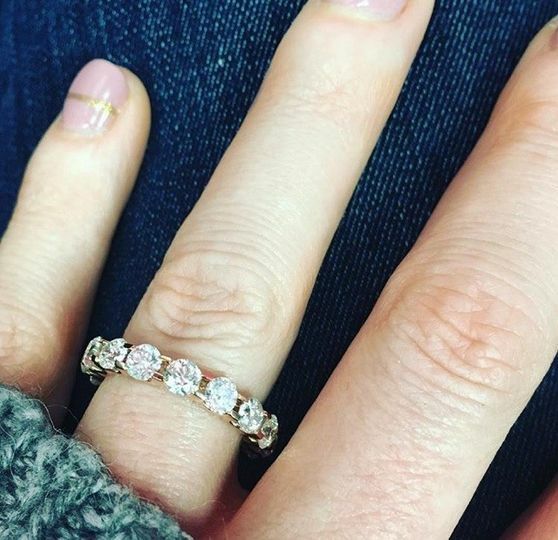 So we purchased this ring and much to my surprise even though the diamond is not the best, you could have fooled me, it's my perfect imperfect diamond. Of course you have to have a trained eye lol. I just love it! 35% Off Everything In Our Clearance Category. 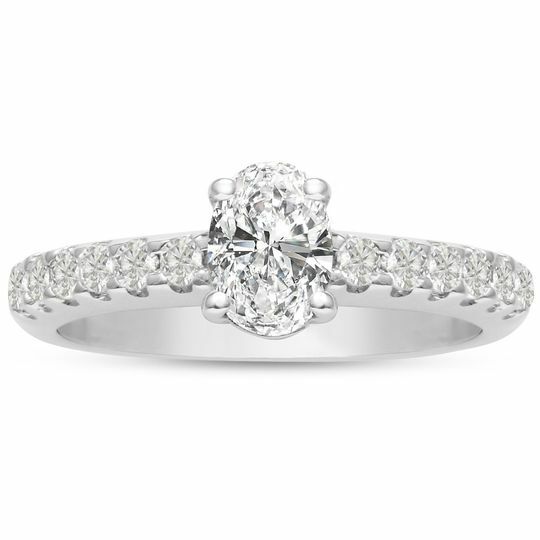 It really is an amazing selection of Engagement Ring, Bands, Diamond Earrings, Gemstone Items, etc!